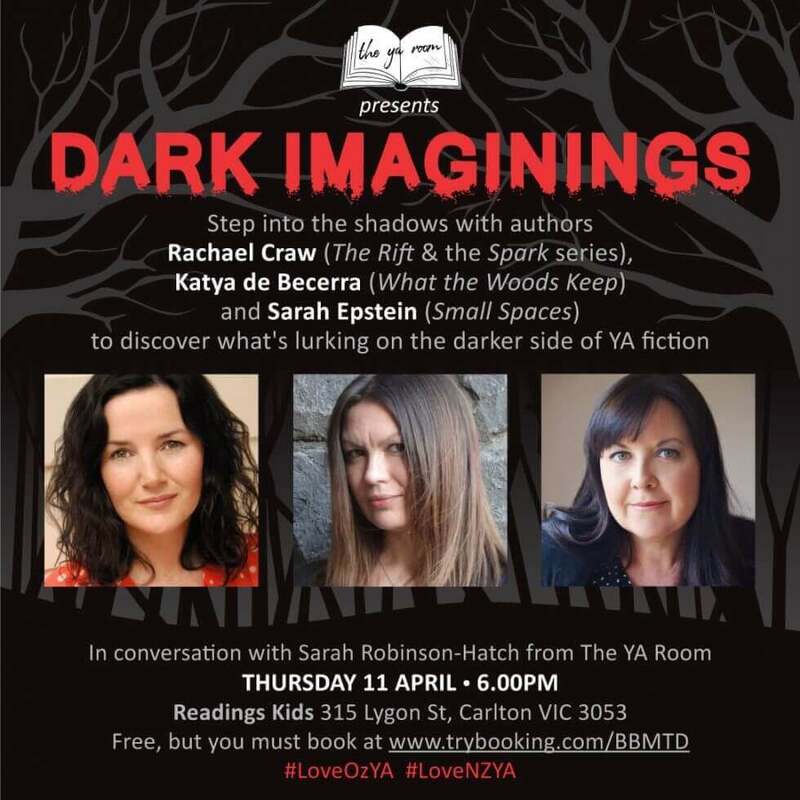 I cannot tell you how excited I am to hang out with Sarah Epstein and Katya de Becerra talking all things dark and spine tingling with Sarah Robinson-Hatch from the YA Room! 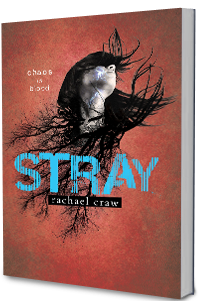 We have been planning this for ages and it’s going to be sooooo cool!!! This is a free event but bookings are essential for catering! Click here to book a ticket. 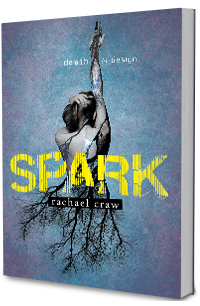 Step into the shadows with authors Rachael Craw (The Rift & the Spark series), Katya de Becerra (What the Woods Keep) and Sarah Epstein (Small Spaces) to discover what’s lurking on the darker side of YA fiction. 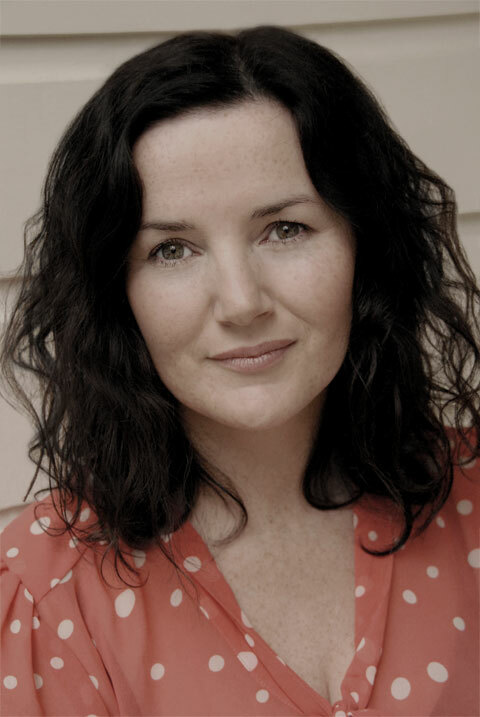 In conversation with Sarah Robinson-Hatch from The YA Room. 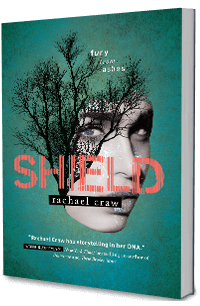 Book giveaways, deliciously dark snacks, and book signing. Join the fun by dressing in black! To keep you up to speed with news, interviews, competitions and events.